Audio experts may look back on 2016 as a turning point: the year an Internet company passed decades-old, legendary brands to become the biggest seller in audio. That’s right—Amazon is now the number-one speaker brand in the U.S., earning a 26-percent market share just two years after entering that market. 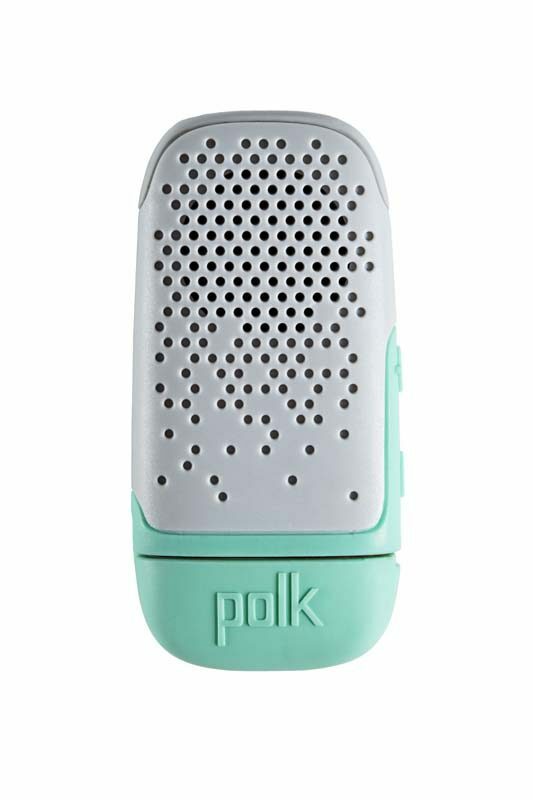 Most of Amazon’s success can be attributed to its introduction of the first viable voice-command speaker, the Echo. Time will tell if Amazon’s competitors can catch up, but for now, the storied audio brands can take pride in having packed 2016 with extraordinary products that deliver better sound quality, better value, more features or all three. Here are some of my favorites. 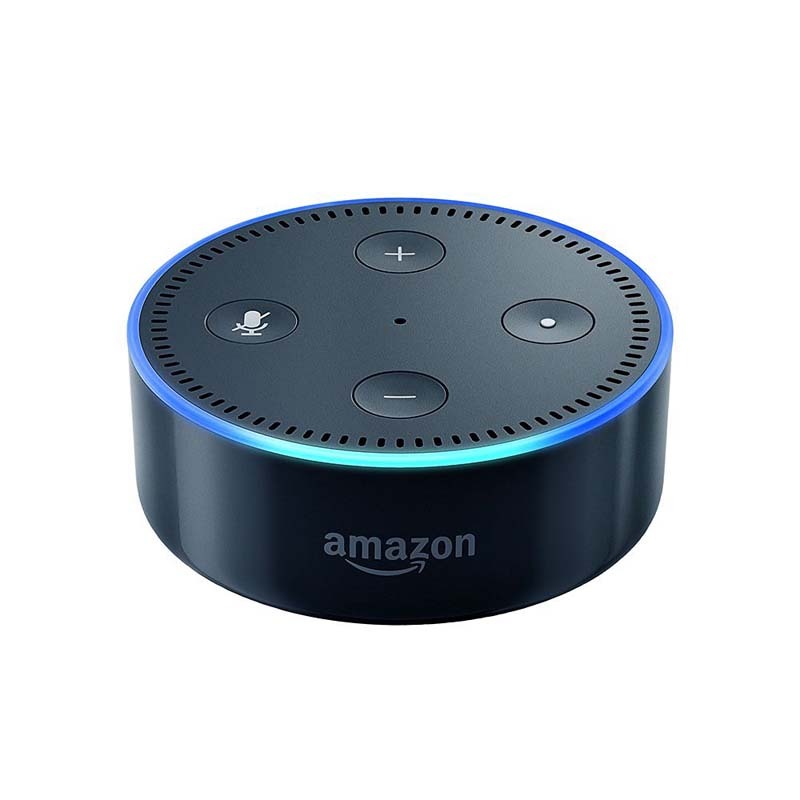 The Echo Dot gets you into voice-command music for just $49. Connect it to your audio system (or a Bluetooth speaker or headphones), say “Alexa, play Herbie Hancock,” and in just a second or two you’ll be hearing “Maiden Voyage” or another classic. If you’re one of the 70 million Amazon Prime subscribers, you can tap the large Prime Music jazz library or access tunes through Pandora or a Spotify subscription. The $399 iSINE 10s are the weirdest in-ear headphones ever made, producing sound using tiny planar magnetic panels that look like they were pulled off a Star Wars toy. But I’ve never heard another set of in-ear headphones like them. In fact, they don’t sound like in-ears at all. The iSINE 10s have the sound of big, audiophile-grade headphones, but in an ultra-compact design that slips into a pocket or purse. The original DragonFly turned any computer into a true audiophile-grade music source. 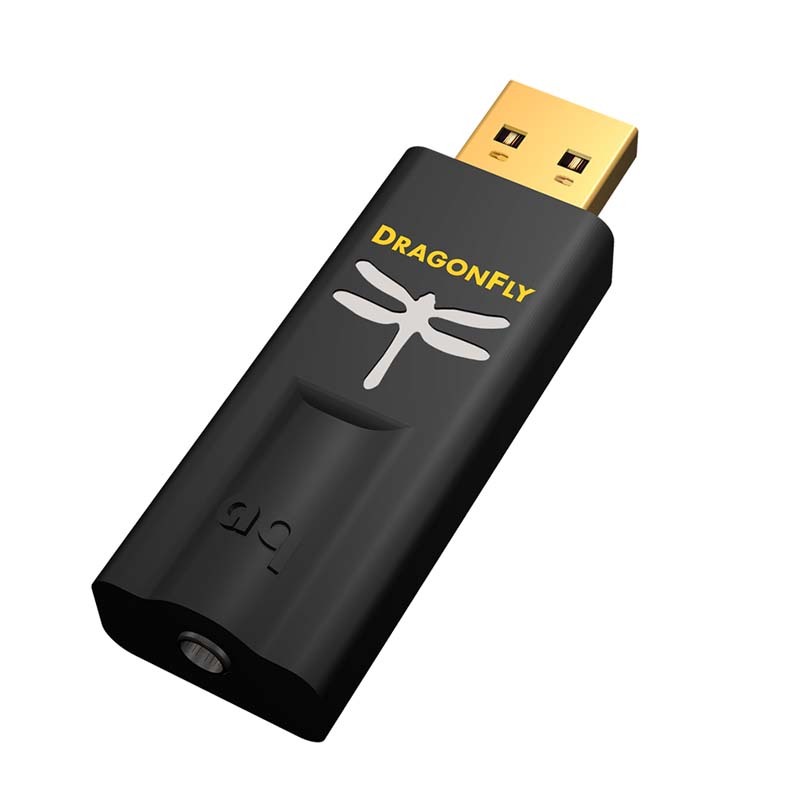 The new $99 DragonFly Black also works with phones and tablets. The thumb-drive-sized device has a headphone amp and a high-resolution 24/96 digital-to-analog converter built in. The $199 DragonFly Red adds more power for large audiophile headphones. Any noise-cancelling headphones can reduce low-frequency sounds, such as airplane cabin noise, but the $299 QC30s drastically cut almost all sounds, even speech. 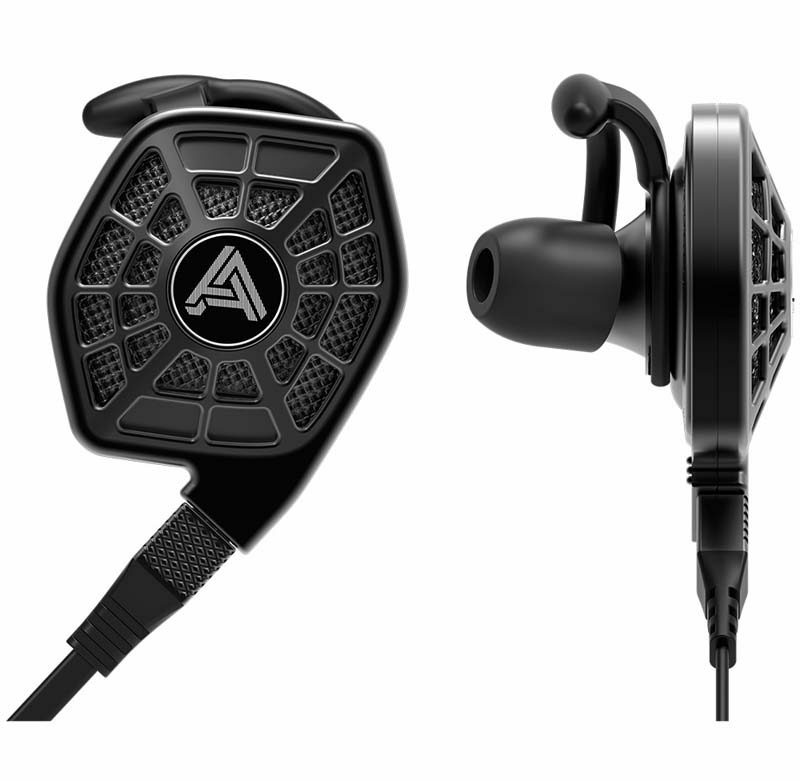 They have Bluetooth wireless circuitry built into a lightweight neck band, with a couple of super-comfortable in-ear headphone earpieces attached. They also have a sweet, non-fatiguing sound that suits jazz well. 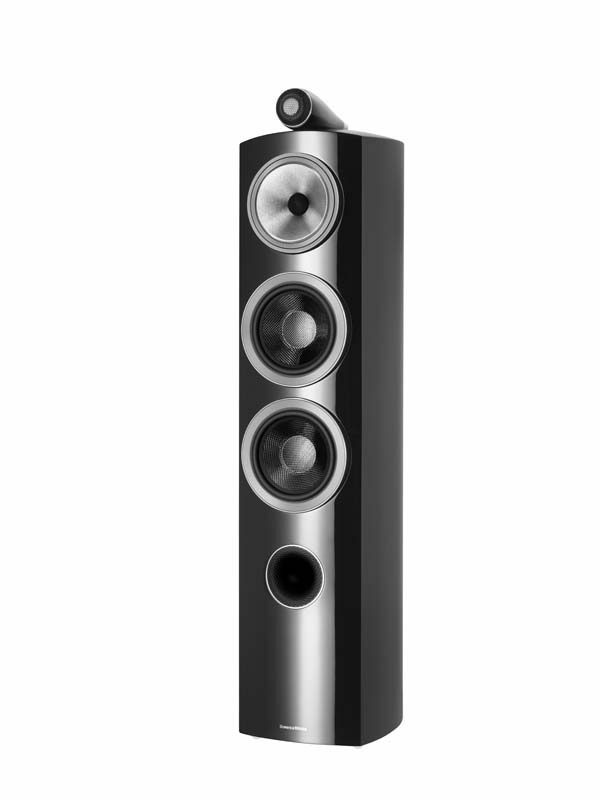 Bowers & Wilkins’ 800-series speakers have for decades been considered a reference standard, and the D3 line offers the best 800s yet. The 804 D3 is gorgeous and possessed of a sonic charm I’ve only rarely heard equaled. At $9,000 per pair it’s an undeniably expensive speaker, but the price seems more reasonable when you consider that the next model up in the line costs $17,000 per pair. The UB5 is the smallest of the two stereo speakers in famed speaker designer Andrew Jones’ new Uni-Fi line. For its $499-per-pair price, it sounds incredibly clean and full, with consistently smooth sound across a broad area—plus a particularly delicate touch on vocals. For most jazz, the little speaker puts out more than enough bass. The budget speaker brand Fluance shocked the audio world when it released its first turntable, yet audiophiles were even more shocked to discover that the $249 RT81 is really, really good. 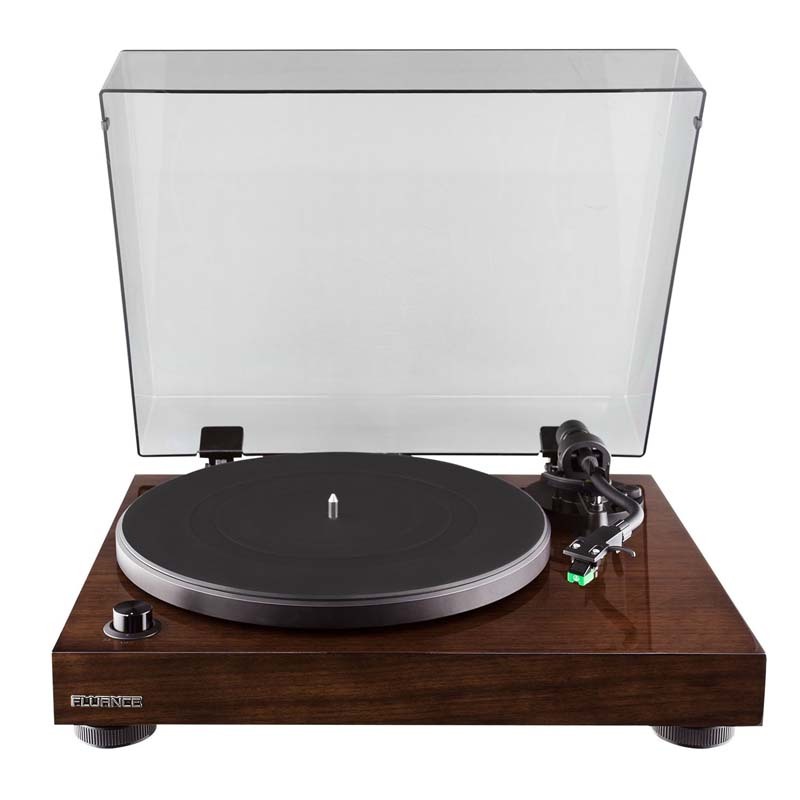 The solidly built, retro-looking turntable comes with an Audio-Technica AT95E cartridge installed. It’s the perfect way to bring your old Blue Note, Riverside and CTI sides back to life. The most appealing of the many new integrated amps introduced in 2016 was the $3,999 M-One 100, which I heard at two different tradeshows; both times it drove large tower speakers with an ease and grace that normally demand a much larger amp. 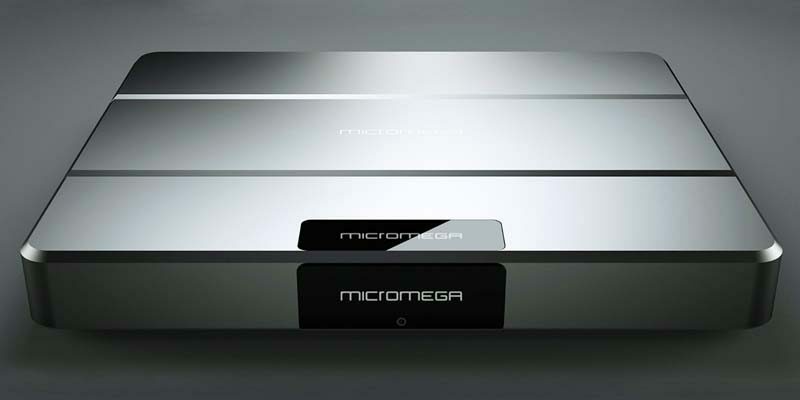 Bluetooth, Internet radio, a phono preamp, a 100-watt-per-channel amp and a 24/768, DSD-capable DAC are included; automatic room equalization adds $600. My favorite new Bluetooth speaker of 2016 measures just 3 inches long and costs just $29. 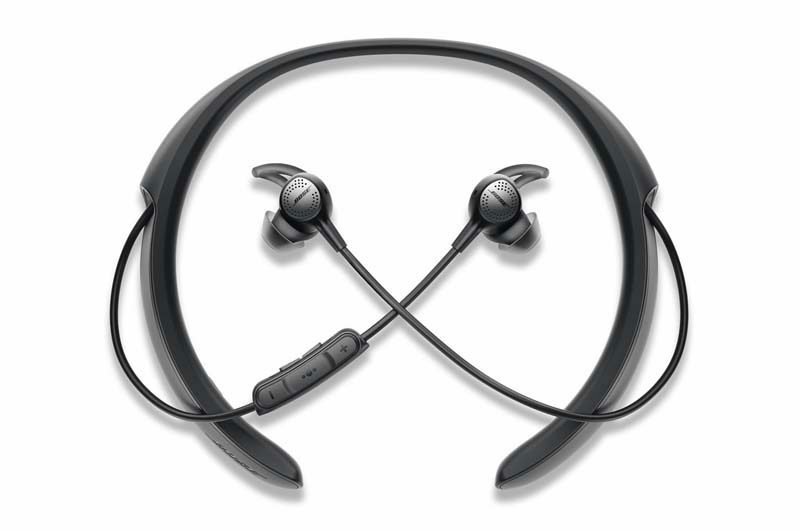 The BOOM Bit clips to your collar so you can enjoy up to three hours of music while walking, biking or even driving without blocking your ears. It’s waterproof, and a USB charging plug is built-in. For its size, it sounds amazing. 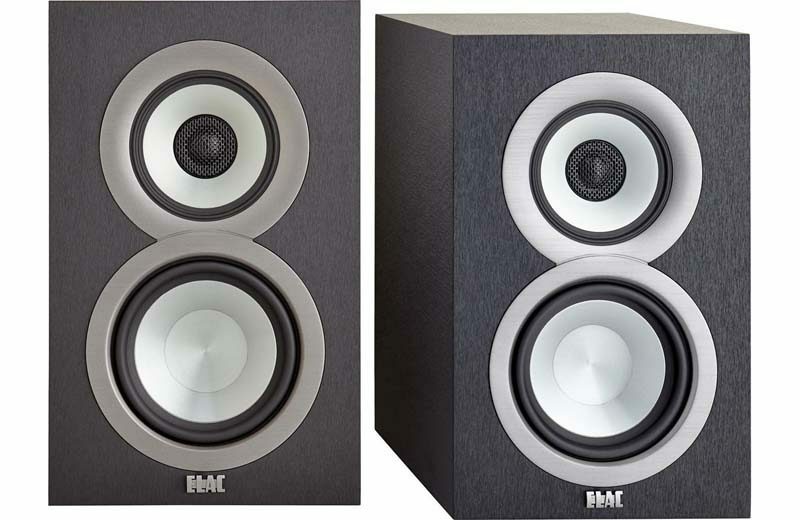 My lab tests show that the $399 SW10S plays as deeply and powerfully as many subs twice its size and price. But it’s no muscle-bound boombox; it reproduces Ray Brown’s quickest, subtlest licks as perfectly as it pounds out Marcus Miller’s most explosive slaps and pops. 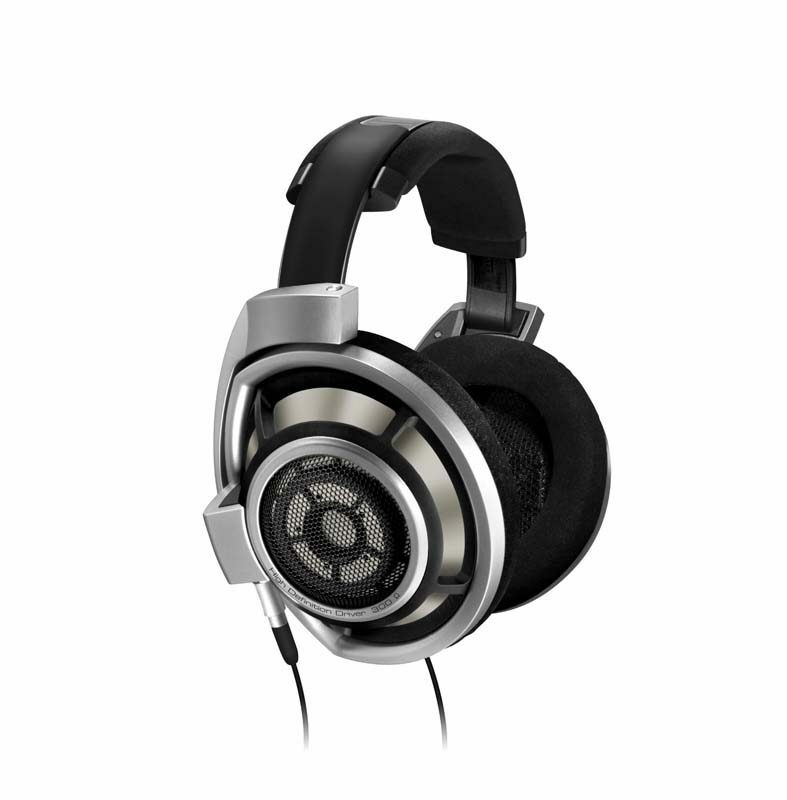 “I respect them, but I don’t love them,” an audio reviewer friend of mine said of the original HD 800s, which were revered for their detailed treble but sometimes reviled for their lack of bass. The $1,699 HD 800 S headphones present a fuller, more satisfying balance, while sounding at least as spacious and detailed as any headphones I’ve ever heard—perfect for everything from rough Charlie Parker recordings to the best ECM sides.